What Makes a Good Night Sleep? 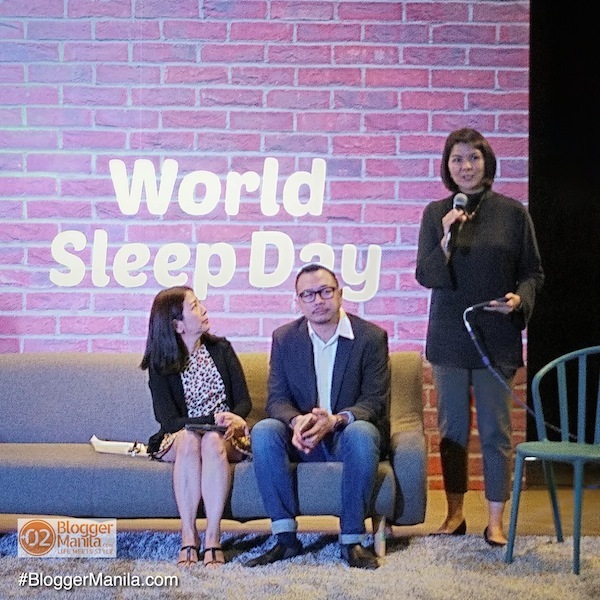 We got the chance to meet some the country’s sleep experts through a gathering hosted by Uratex and the Philippine Society of Sleep Medicine for “World Sleep Day“! With the ever-increasing fast-paced urban lifestyle and concerns we experience daily, getting a good night sleep is now harder than ever. Juggling our tasks from work and family, to activities with friends and our own “me” time, sleep time decreases and suffers. Nonetheless, we can’t forego of the fact that sleep is very important. Aside from the regular 7-8 hours necessary sleep time for adults, did you know that getting an appropriate amount of rest has a number of benefits including improved memory function, a stronger immune system, better concentration, and even weight loss. On the other hand, losing an hour of sleep from the recommended number of hours significantly reduces an individual’s ability to function at their maximum capacity. 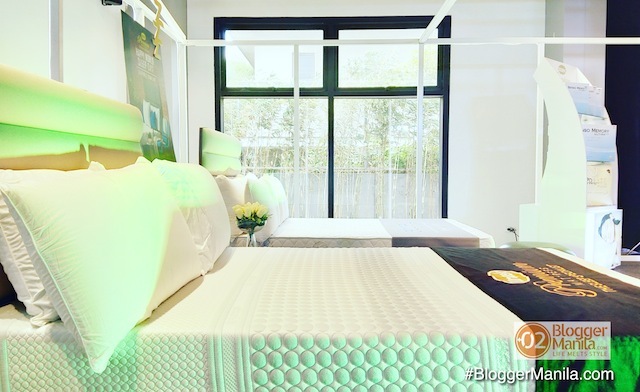 The Uratex Senso Memory Mattress is actually our master’s bedroom mattress at home! People generally spend 1/3 of their lives sleeping. Moreover, it is an activity considered to be just as important as following a healthy diet and exercise. On the other hand, trivia shows that humans are also the only mammal that willingly delays sleep. True enough, getting proper zzz’s is something most of us often take for granted. A shocking worldwide statistic has ranked the Philippines as the 5th country with the worst sleepers, with individuals getting an average of only 6 hours and 22 minutes of sleep. Sleep deprivation in the country affects about 50 million Filipinos, making the problem a national issue. Regular loss of proper sleep can lead to circadian rhythm disorders. The circadian rhythm is a term that refers to a person’s internal body clock that regulates the 24-hour cycle of biological processes. Sleep Tip: Sleep on the same time everyday – whether weekday or weekends! It’s the body’s very own timer that triggers the body’s natural sleep and wake cycle. For adults, a dip in energy commonly occurs in the middle of the night and after lunch time. Noticeable big dips on this routine commonly means that an individual is sleep-deprived and is not getting enough rest. The opposite of this is advanced sleep phase disorder which is characterized by regular early bedtimes (6PM to 9PM), a habit that is very common among the elderly. 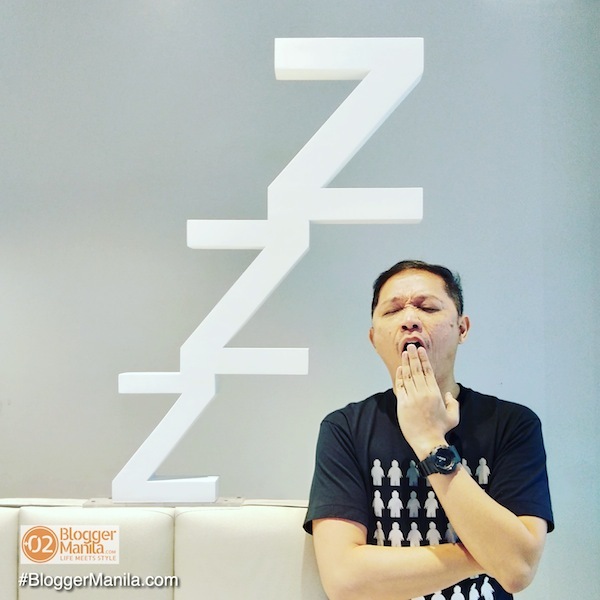 In the Philippines, however, one very common sleep problem is shift work disorder caused by irregular sleeping patterns from night shifts; specially in the business processing outsource (BPO) industry. The disorder arises when the circadian rhythm cannot properly adjust to changing sleep patterns. Shift work disorder can often lead to problems like excessive sleepiness and insomnia. But what makes a good sleep? According to the World Association of Sleep Medicine, there are a number of ways one can do to improve their sleeping patterns. Avoiding intake of caffeine six hours before bedtime. Eating a light meal for dinner. Limiting naps to not more than 45 minutes. 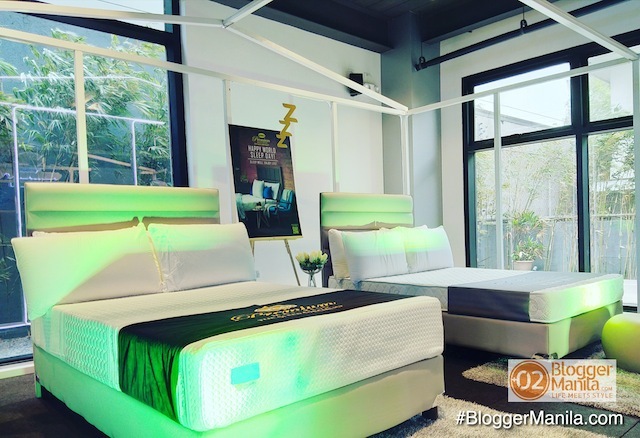 Creating a comfortable sleeping environment (using the right mattress and bedding, keeping the room dark and well-ventilated). 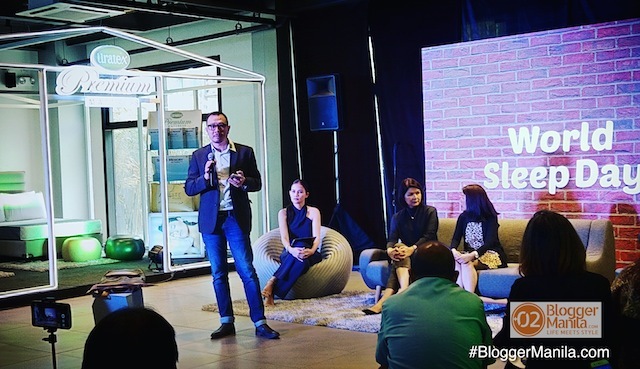 With sleep deprivation being a real concern in the country, several big names in the industry have jumped into action to help solve the problem. 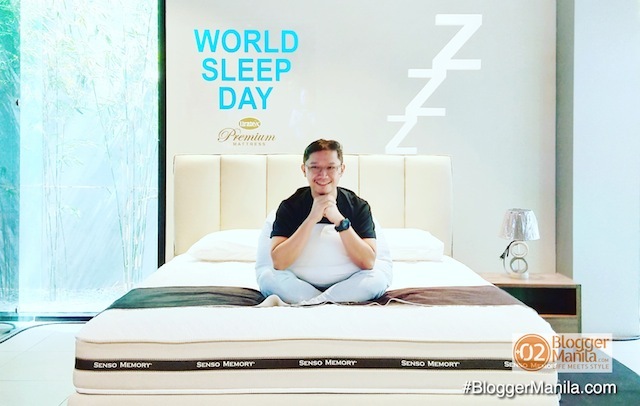 Among the leaders in the pack are The Philippine Society of Sleep Medicine (PSSM) comprised of physicians and sleep doctors, and the World Sleep Society, an association of sleep specialists focused on advancing sleep health worldwide by encouraging education and promoting sleep-focused research. Partnering with them is Uratex, the Sleep Specialist and leading manufacturer of innovative sleep solutions. 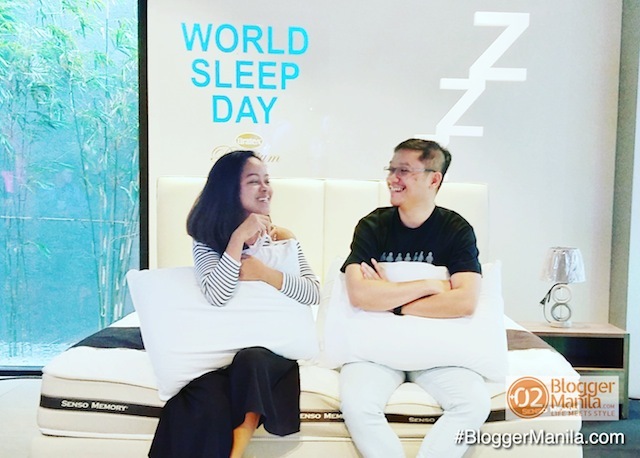 The company has been focused in creating quality sleep innovations like specialized mattresses and pillows that can help improve an individual’s rest. These names have been proactive in furthering sleep education and awareness in the country. 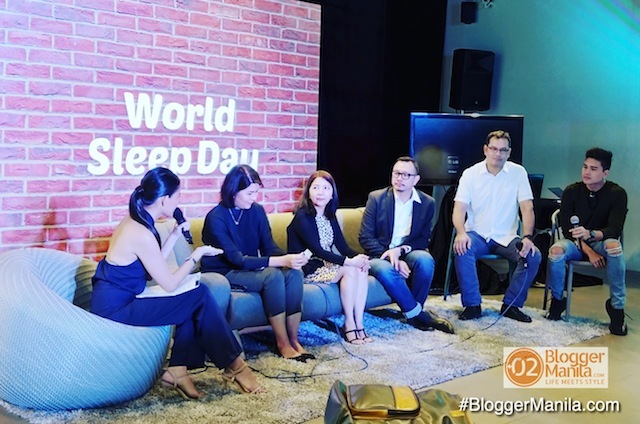 This month, they are coming together once more for World Sleep Day, an annual event that celebrates sleep importance and tackles issues like better sleep education. 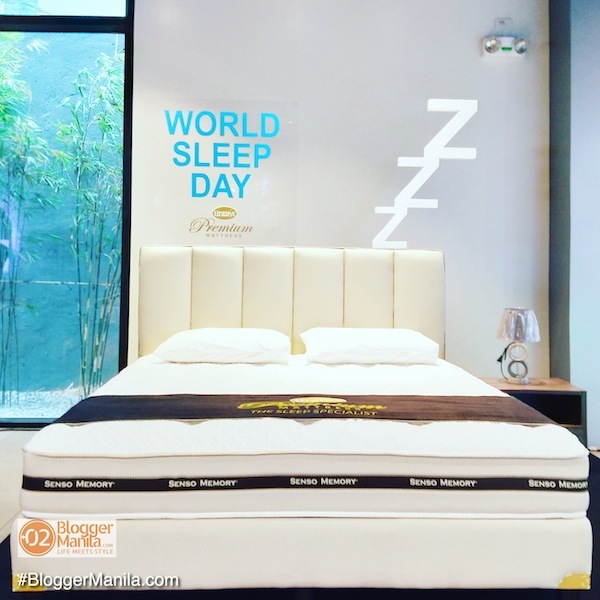 Organized by the World Sleep Day Committee, the event is celebrated today – March 16 and will feature talks on better prevention and management of sleep disorders. 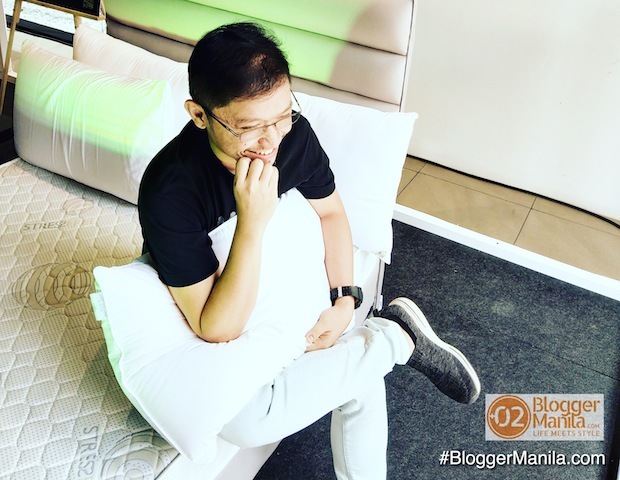 “Good Night” from Blogger Manila! Thanks to organizations and thought leaders such as PSSM and Uratex who proactively forwards the advocacy of sleep importance! With proper education and the support of these action takers in the industry, the country is taking a progressive step towards achieving proper sleep for health and quality living!